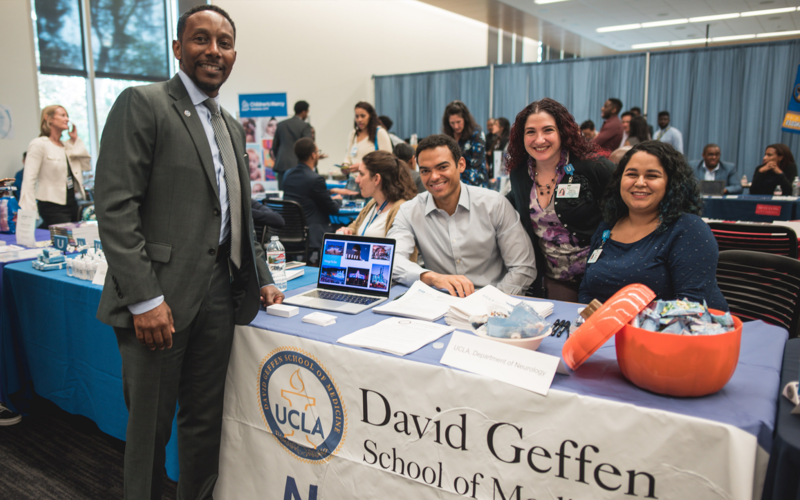 We would like to recognize our students Jay Gill, Marquis Doctor-Smith, and Cameron Hines for all of their hard work and vision in collaboration with SNMA Region 1 students to organize the Region I SNMA RMEC Conference, “Be the Mic: Amplifying the Voices of the Underrepresented Minority Physician Pipeline” held at the David Geffen School of Medicine at UCLA, Nov 16-18th, 2018. Over 200 students and 22 exhibitors attended this conference that included 30 workshops with a focus on professional development. Keynote speakers included Kelsey Martin, MD, Calvin Wheeler, MD, Brenda O. Oiyemhonlan, MD, and L. Khadijah Lang, MD. 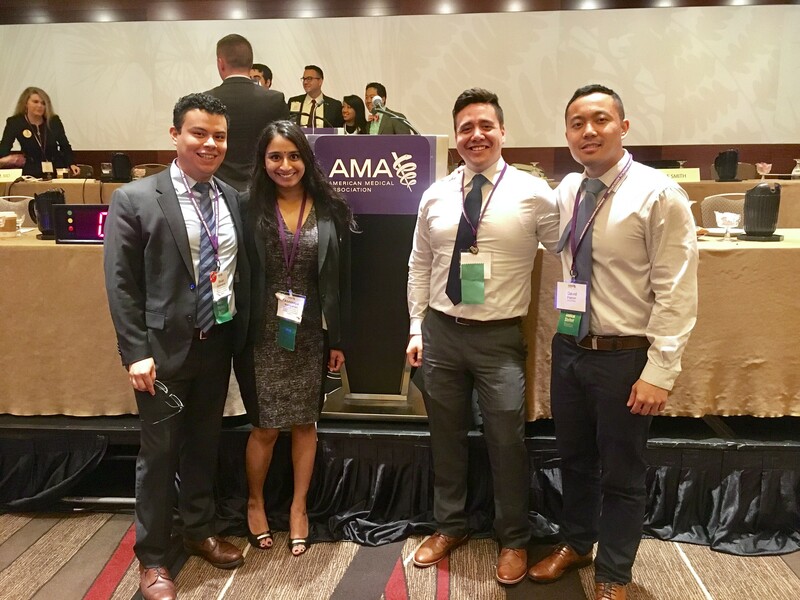 We would like to recognize DGSOM students and American Medical Association (AMA) delegates Emmanuel Aguilar-Posada, Oscar Gucumatzi Echeverria, Abhinaya Narayanan, David Patron, and Stacy Songco for their great work and advocacy to pass a resolution to the AMA House of Delegates authored by Stacy Songco at the AMA Annual Conference. This resolution entitled "Improving Medical Care in Immigrant Detention Centers" asks the AMA to advocate for the improvement of health conditions in detention centers and make a public statement to ICE asking them to a) revise their health standards to Meet National Commission on Correctional Health Care standards 2) enforce these standards and 3) track detainee complaints. In addition, "As ICE contracts with private detention centers where the majority of preventable deaths have occurred, the AMA will recommend that federal immigration enforcement refrain from partnerships with private facilities that do not meet the standards of medical care as set by the National Commission on Correctional Health Care". 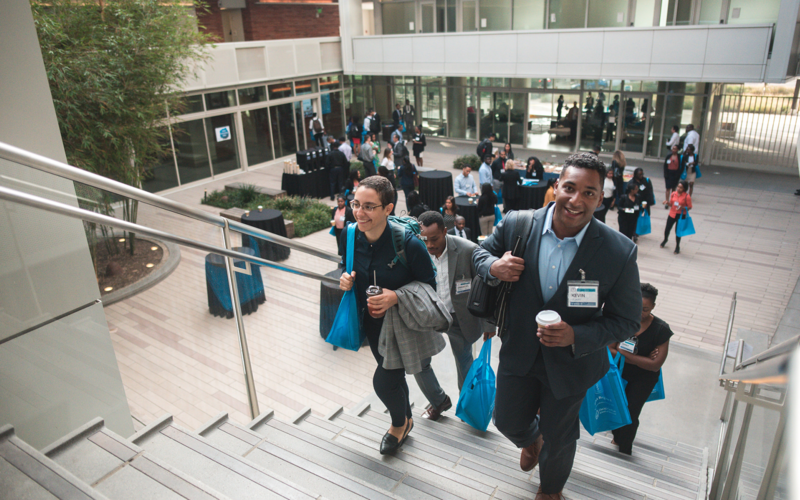 The UCLA DGSOM/CDU Latino Medical Student Association (LMSA) Chapter highlights the commitment of cultivating diverse and passionate physician leaders since the Chicano/Latino Medical Student Association (CMSA) was established in 1984 as a statewide initiative. 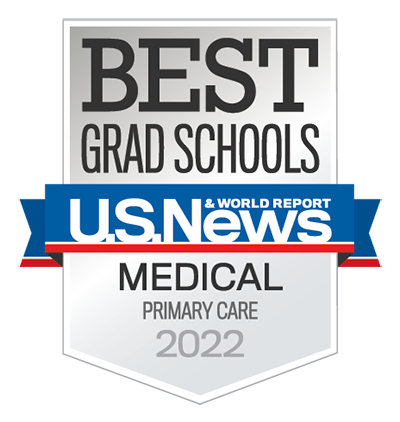 Many of our board members benefitted from the assistance of LMSA during their respective undergraduate careers, so making sure we provide quality mentorship programming has remained at the forefront of our agenda to create a diverse physician workforce. Our Lennox Health Fairs, Latino Health Lecture Series, Dia de Los Muertos and La Posada events create a sense of community among medical students and healthcare stakeholders. 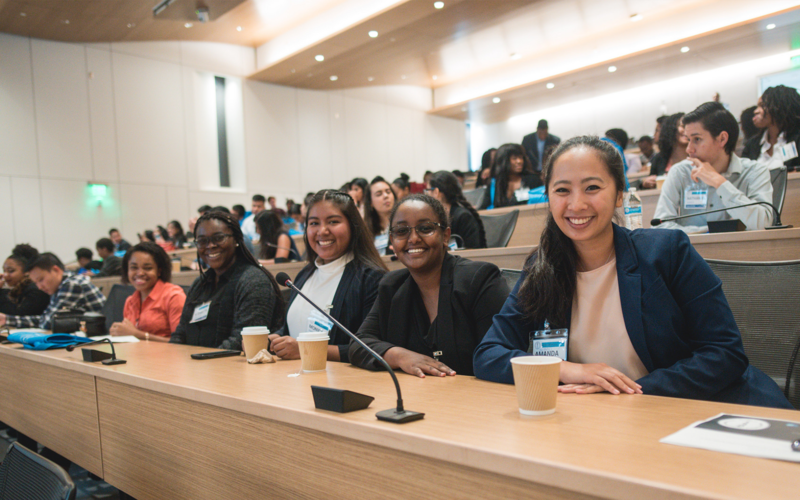 As one of the largest and most established west region chapters, we foster unity among URM medical students, faculty and staff at the local and national levels.